A Clergy Network wedding officiator spends the morning in contact with family throughout the evacuated fires areas of Anaheim Hills and Yorba Linda, while planning to fulfill the obligation to a bride and groom marrying in Palm Springs, California. Even when this TCN Southern California Wedding Officiator's own home is potentially threatened by fire, the same navigates around fire areas, proceeding to the Palm Springs wedding destination. After a 5 hour drive home from Palm Springs, due to the 91 freeway closure, (usually only takes about 1 1/2 hours), this TCN wedding officiator navigates around evacuated areas to find her home and evacuated family safe and sound. Another TCN officiator navigates through fire areas toward Fullerton, California to a smoke filled wedding ceremony location, finding it difficult to breath, waits for a bride and groom to arrive, only to find out that the ceremony had been canceled due to the encrouching fires. On the same day, another Clergy Network wedding officiator also navigates around the fire areas to his wedding destination in Temecula, only to find that his 3:30 wedding is lacking a groom and a wedding party and wedding guests, due to the Triangle Complex fires of Anaheim Hills, Yorba Linda, Chino Hills and Brea, California. Faithful to his obligations, this TCN officiator waits with the bride, and the 3:30 wedding ceremony does not begin until all safely arrive at 7 p.m. the same evening. 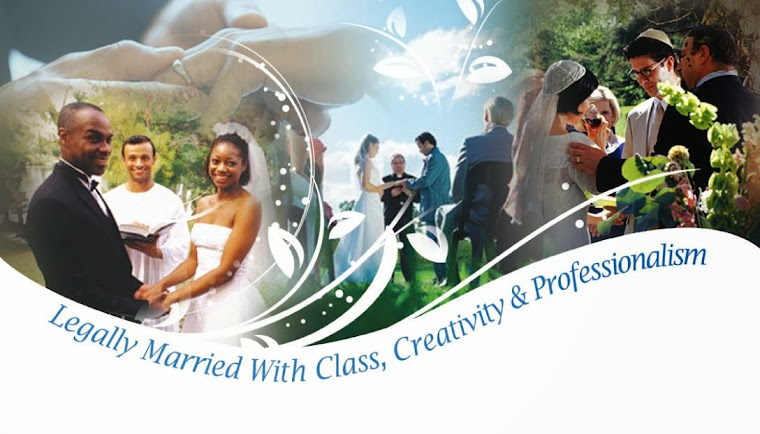 The Clergy Network wedding ministers, officiators, clergy and other marriage officiants, are like none other in Southern California wedding presiding service industry. What other wedding clergy or officiator would honour their commitment to a bride and groom as our TCN officiators did on November 15th 2008, even in the face of the potential loss of their own home. Congratulations to our three TCN wedding officiators who went out of the way during the Triangle Complex fires to do their very best job.